This blog was started in Jan 2009 and can be loosely organized into 4 periods (so far!). Tells the story of how I completed my first thousand miles in endurance ride competitions on my horses Farley and Minx. A lot happened in that first 1000 miles. Never a dull minute and almost never according to plan. At the end of 2010 I had submitted my application to get into vet school, and at the beginning of 2011 I anxiously awaited the results of application. I was accepted and started vet school in August 2011. This was a major shift for me. Farley was lame early in the 2011 season and I struggled to find balance between the commitment of being a full time doctorate student and living life. I discovered ride and tie, rediscovered long distance running, got a dog, and got married. And yes, found the time to still do endurance. After graduating from vet school very pregnant, starting work as a brand new veterinarian, giving birth to a daughter, AND buying a house during this year it felt less like “New Beginnings” and more like “It All Falls Apart”. Not a single ride was completed, not a single ultra was run. Maybe in the future I’ll write a summary with more perspective but for now I’m just happy to move on. 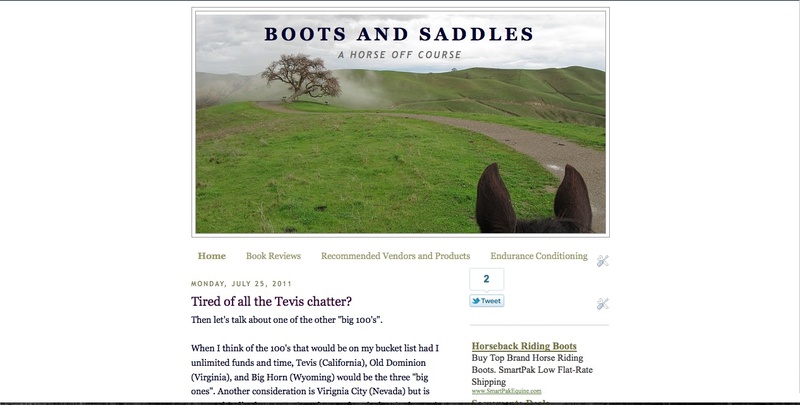 I suspect that like going after Tevis just as hard as I possibly could during the first part of this blog, the “third buckle” is the sort of goal that will take me places if I let it. After years of dreaming about doing 100 miles on the Western States Trail on foot but stopping short of actually making it a goal (because somehow riding 100’s is less crazy? ), I finally decided that WS 100 mile run completion buckle is something I really really really want. Here’s a good intro post to the craziness. *what’s with the three buckles? 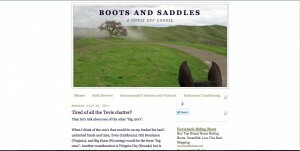 The first buckle was the Tevis buckle, the second was a long-course Ride and Tie buckle. The third will be the Western States Run 100 mile buckle.